Paradise Decks and Spas has earned the reputation as one of the finest residential and commercial deck builders in San Antonio and Austin. We have completed several thousand projects and additions throughout the San Antonio and Austin areas. 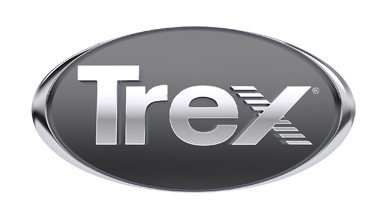 What sets us apart as a leader in customer service is the individual attention we give to each TREX deck, arbor, patio cover, gazebo, outdoor kitchens and fireplaces we build.